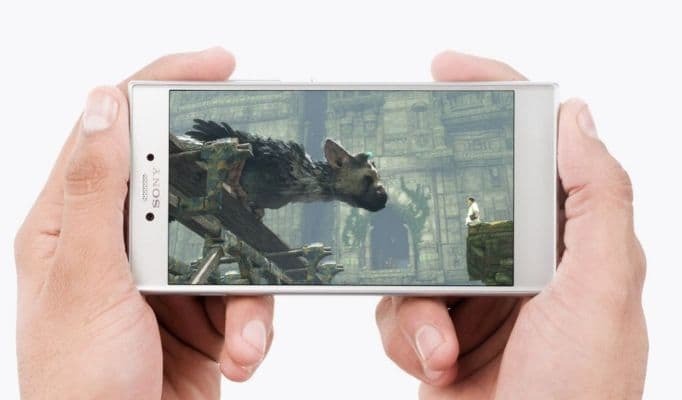 Sony has had a sketchy smartphone history. Its sales figures have been haphazard and it can’t make up its mind about whether it wants to make smartphones or not. In a country like India however you have to bring out smartphones for every price bracket and that is what Sony has done. For the entry level mid-range market it has launched two new Android Nougat smartphones called the Sony Xperia R1 and Xperia R1 Plus. The Sony Experia R1 and R1 Plus will be available both online and offline with a price tag of Rs. 13,990 and Rs. 15,990 respectively. So without further ado let’s dive into the specifics. The Sony Xperia R1 sports a 5.2inch TFT HD resolution display that is encased in 2.5D curved glass. The Sony Xperia R1 is powered by the Qualcomm Snapdragon 430 chipset that houses a 1.4GHz octa-core ARM Cortex A53 CPU, Adreno 505 GPU and 2GB of RAM. The Sony Xperia R1 has an internal memory of 16GB and you can use microSD cards of up to 128GB to expand the storage. The Sony Xperia R1 has a 13MP camera on the rear with LED flash and it is made out of Sony Exmor sensor. On the front we have an 8MP camera with beauty mode and face detection. The Sony Experia R1 is also one of the cheapest smartphones to use USB Type C port but unlike other expensive offerings it comes with a 3.5mm headphone jack. The Sony Experia R1 runs Android Nougat with the Xperia UI garnish. 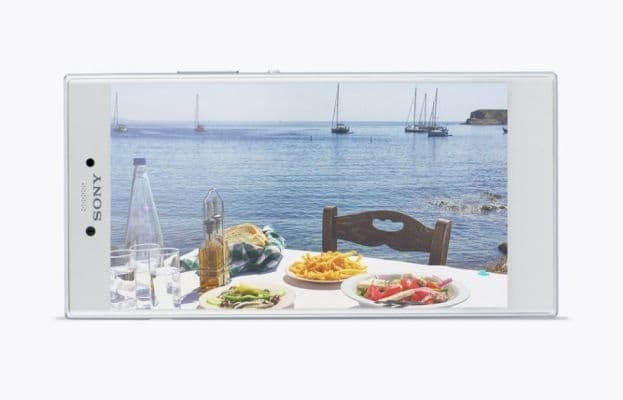 The Sony Experia R1 is powered by a 2620mAh battery. The Sony Experia R1 will be available in Black and Silver colour variants. 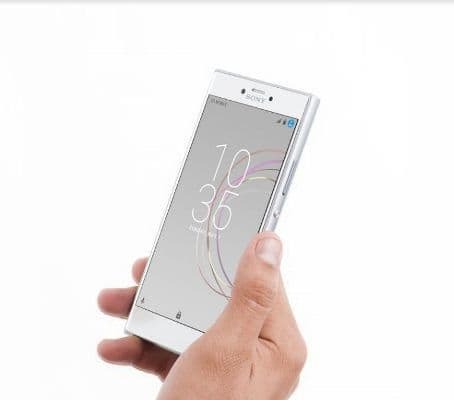 The Sony Xperia R1 Plus has the same 5.2inch TFT resolution display and 2.5D curved glass. The Sony Experia R1 Plus is also backed by the same chipset but has 3GB of RAM and 32GB of storage. 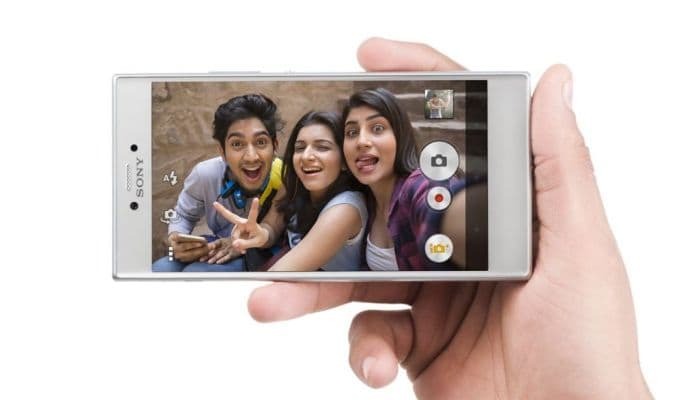 The Sony Experia R1 Plus also has the same cameras, battery capacity and connectivity options. We are wondering as to why Sony had to name them differently when in fact it could have launched a single smartphone with different storage and RAM variants like Xiaomi does. The Sony Xperia R1 and R1 Plus smartphones from Sony are not going to sell like hotcakes. Sony fanboys will be going for this one as Xiaomi has a lot more to offer in every department. If you want performance you can go for the Redmi Note 4. If you want a slightly better chipset with bigger battery you can go for the Redmi 4 and if a stunning camera and pure Android experience is your requirement then you can go for the Mi A1.